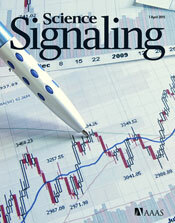 N. R. Gough, Focus Issue: Tackling reproducibility and accuracy in cell signaling experiments. Sci. Signal. 8, eg4 (2015).